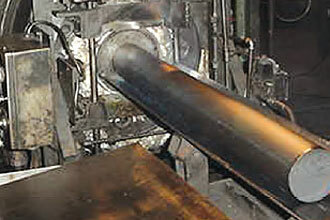 NAC Carbon provides a broad range of toll services to the graphite industry. We can extrude, bake or graphitize your raw material. We feature rail car access to our manufacturing facility for shipping and receiving large quantities of raw material.